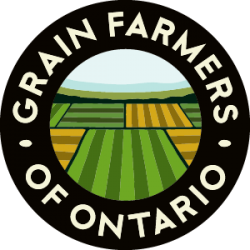 GUELPH, ON (November 25, 2014) – Grain Farmers of Ontario is confounded by today’s announcement by the government to reduce neonicotinoid use by 80% by 2017. The announcement flies in the face of numerous efforts and investments made by grain farmers across the province over the past two years to mitigate risks to bee health. Grain Farmers of Ontario has invested in ongoing multi-year research projects to mitigate risks to bee health associated with neonicotinoids. In 2014, all 28,000 grain farmers across the province followed new best management practices and utilized a new fluency agent to minimize possible seed treatment exposure to bees. This year, 70% less bee deaths were reported. 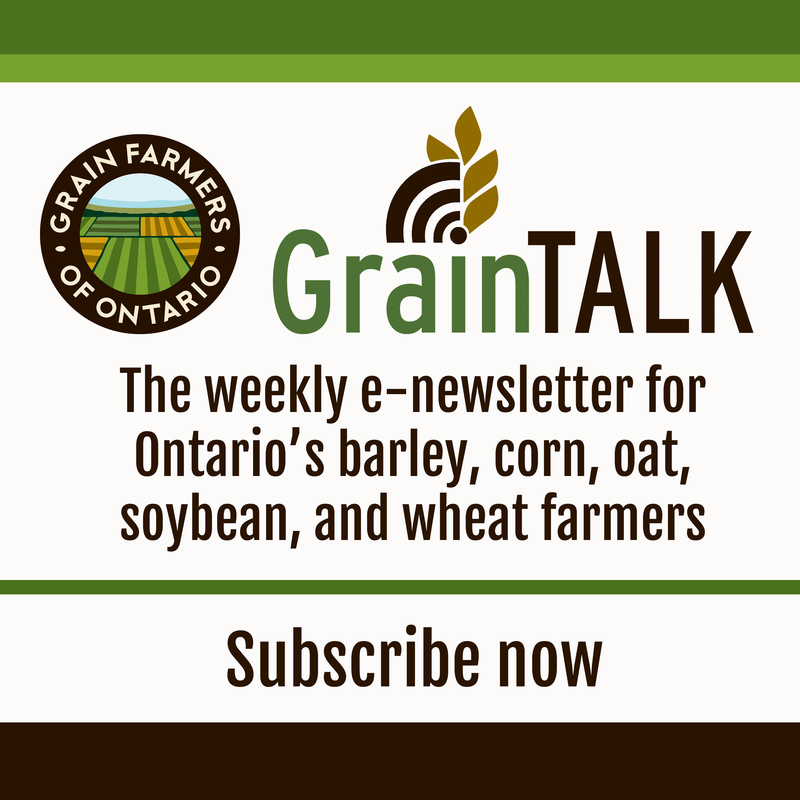 Grain Farmers of Ontario has expressed its concerns over these regulations at all levels of government in recent meetings. A restriction at the 80% level is comparable to a total ban on the product, which the Conference Board of Canada estimates will cost Ontario farmers more than $630 million annually in lost revenue.